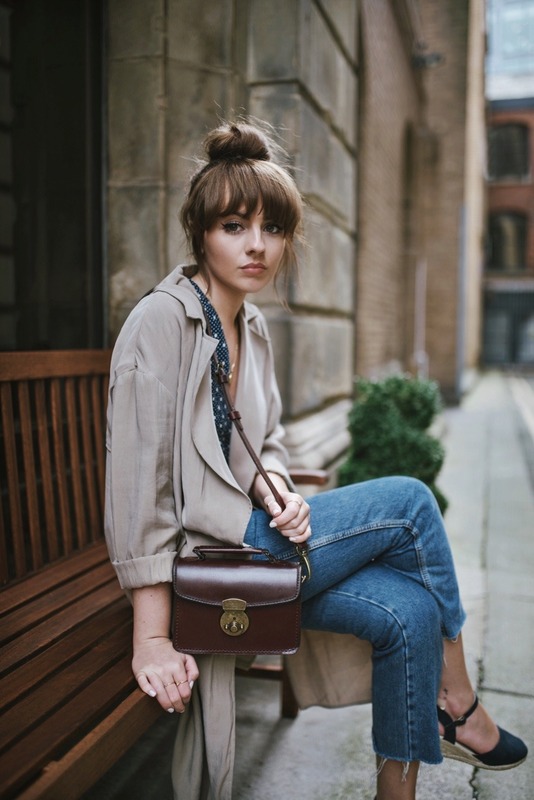 I was recently sent this Manju bag by British label Beara Beara and it instantly rekindled my love for vintage style satchel bags – I used to wear bags like this all the time when I was at university, and loved dressing in head to toe vintage pieces. Pieces that looked like they had been places and had stories to tell. 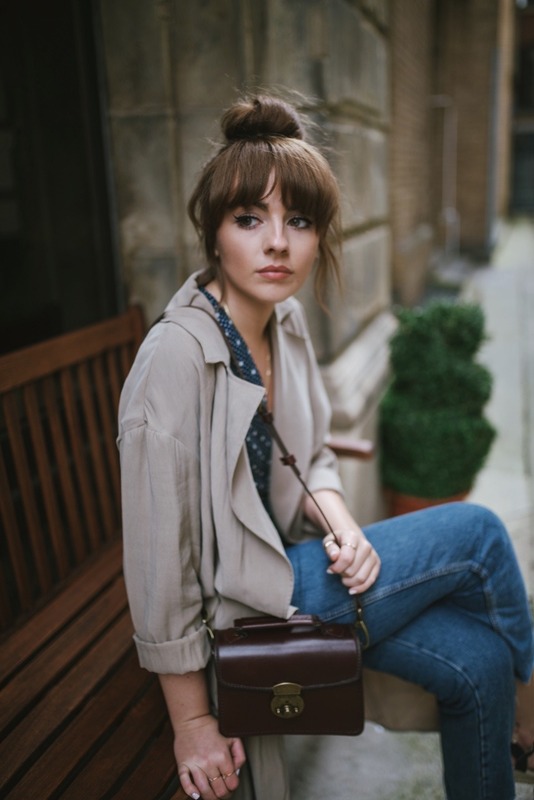 All Beara Beara bags are handmade leather, which means they are bags that will stick around and age well – something the high street doesn’t always have to offer when it comes to accessories! 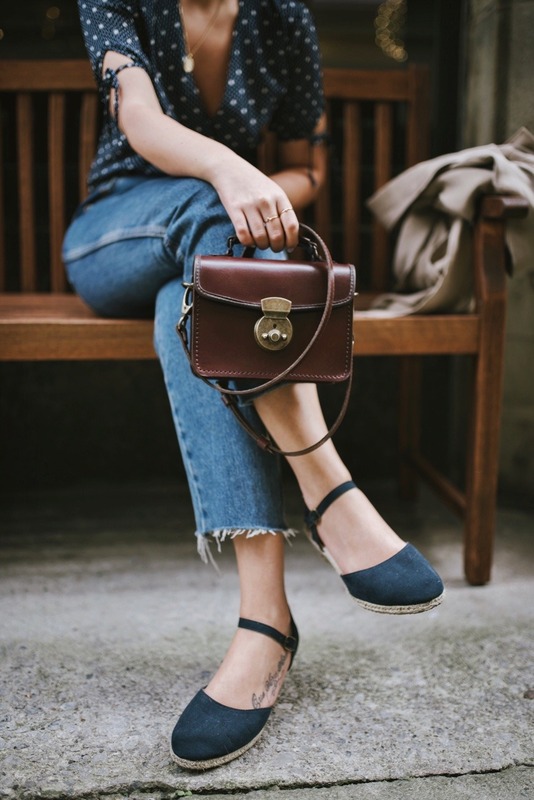 Not only does the bag have a strong vintage influence, but it’s also really practical for modern day life – big enough to fit all the essentials inside, and even comes with a matching chain strap so that you can switch up your look up for the evening time. Two bags in one – very snazzy indeed. This post is sponsored by Beara Beara! 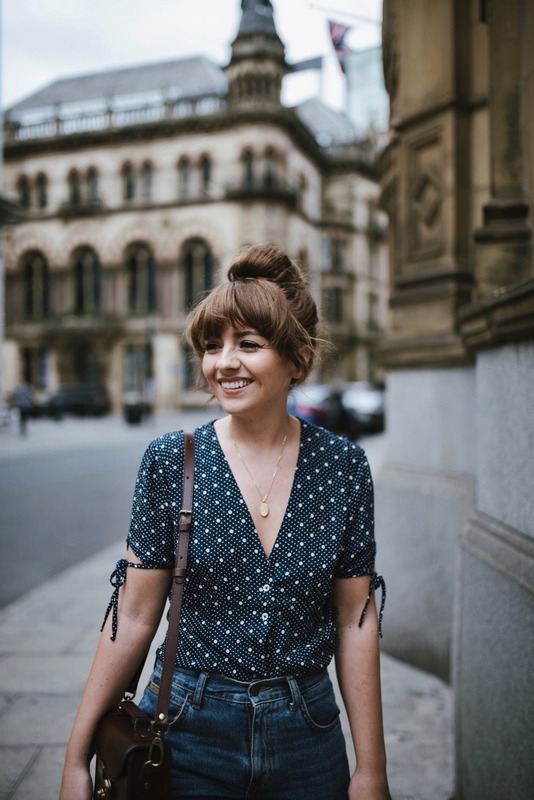 I love your bag and outfit, it looks vintage and practical, I’m a sucker for bags like that one, it’s definitely and investment that I would do. You are always so true to your style and you wear it so well, I love that about you! Great bag, I’ll def. check out the online shop! Thank you for discovering such a beautiful leather brand!! !